Would you like to know how to join Loveapple as a grower? We’re always on the look out for quality growers so if you are able to provide a consistent supply of high quality fruit & vegetables we’d like to hear from you. To set up an initial meeting please contact Joyce Babun at joyce.babun@loveapplecarnarvon.com.au or on the form above. Are you interested in buying fruit through Loveapple? 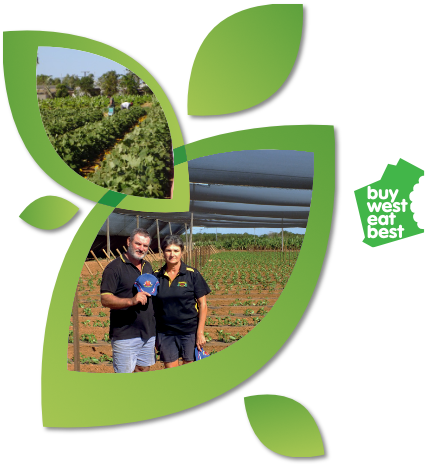 If you are looking for a co-ordinated & consistent supply of high quality, Carnarvon-grown fruit you might like to talk to us. To set up a meeting to discuss your requirements and / or to set up a trial supply please contact Joyce Babun at here or on the form above.